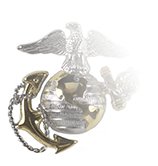 Chief Master Sergeant chevrons vary in size and style depending upon the uniform on which they are worn. Determining the correct style is a simple matter: the ABU chevrons are worn solely on the Airman Battle Uniform, while the “Dress Blue” style is the option for all other uniforms or garments calling for the wear of chevrons. Note that the Air Force has begun phasing out the ABU in favor of the OCP utility uniform, which has a mandatory wear date of 1 April 2021. 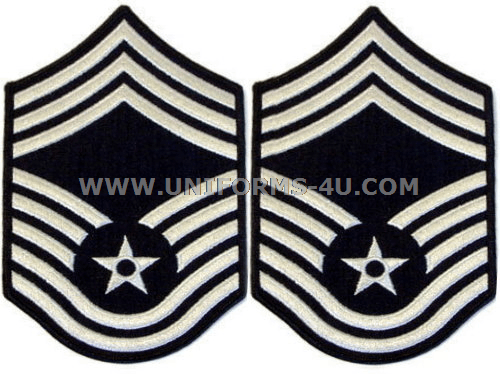 Click here if you need the E-9 Chief Master Sergeant OCP chevrons. Large chevrons are four inches in height and Small are three-and-a-half. Male Chief Master Sergeants (CMSgts) wear the Large size on all uniforms and garments except for the Long- and Short-Sleeved shirts. Female CMSgts are given the option for wearing Large or Small Chevrons or uniform jackets and wear the small on shirts, blouses, and Maternity uniforms. 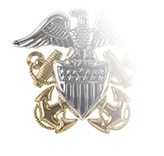 Large chevrons are the only size authorized for wear on the Chef’s coat and the Ceremonial Band Tunic. 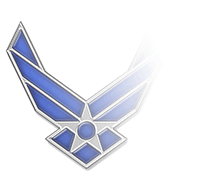 The Air Force established the Chief Master Sergeant rank following Congressional authorization for two new enlisted pay grades, E-8 and E-9, in 1958. While it is the highest enlisted rank, there special positions within the rank that are more senior, with Chief Master Sergeant of the Air Force the most senior-ranking. 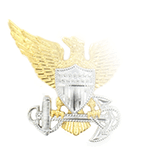 As key leaders posted at units and organizations of varying sizes, CMSgts may serve as program managers, functional managers, career field managers, or Command Chief Master Sergeants. 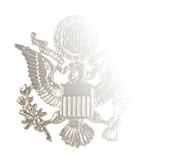 By law, the total number of Air Force personnel serving in the E-9 pay grade as CMSgts or in a special CMSgt position is limited to 1.25 percent of the total enlisted force.